The divided nation of Israel made a tragic choice. They chose Ashtoreth or Astarte and Baal over Almighty God. This is how the prophet Isaiah recorded it. “Hear this O house of Jacob, who are called by the name of Israel, and have come forth from the waters of Judah; who swear by the name of the Lord, and invoke the God of Israel, but not in truth or in righteousness; for they call themselves after the holy city, and lean on the God of Israel; the Lord of Hosts is His name” (Isaiah 48:1-2 MEV). Enemy nations were able to conquer them. Serious consequences always arise when mankind makes the choice to follow other deities and shove Almighty God aside. The Renaissance had its roots in humanism and the classical writings of Socrates, Plato and Aristotle. It gave birth to the philosophy of Machiavelli, Erasmus, and Thomas More; which in turn gave rise to the Enlightenment and the philosophy of Voltaire, Rousseau, and John Locke. The Enlightenment through off Christianity and gave birth to the French Revolution and guillotine. The Enlightenment continued to grow in Europe, filling the lecture halls of the universities and the literature of Europe through great thinkers and philosophers like Kant, Fichte, Von Schelling, and Hegel. 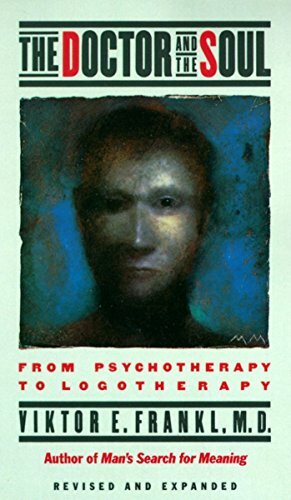 By the 1920’s and 1930’s the writings and philosophy of Arthur Schopenhauer, Friedrich Nietzsche and Sartre had made huge impact upon the leaders of Europe. Even the gospel-preaching churches were embracing the humanistic philosophy though men like Dietrich Bonhoeffer spoke out against it. Nihilism is the rejection of all religious and moral principles and the belief that life has no meaning or purpose. In the case of Nazism the purpose a human being was to serve the state. The people of Europe had replaced Almighty God with humanism and nihilistic philosophy. Germany had replaced God with the philosophy of the National Socialist Party or Nazism. They embraced the extreme of the godless nihilistic philosophy and suffered the consequences. On the other hand, the Reformation was born in Europe through men like Savonarola in Florence, Jan Hus of Prague, John Wycliffe of England, and Martin Luther of Germany. Out of the Reformation came the Puritans and the Pilgrims. Believing that God had called them to establish a “new Israel,” the Pilgrims made the journey to the shores of America. The American Revolution established the second nation in human history to have been founded in covenant with Almighty God. The Mayflower Compact of the Plymouth Colony and the Declaration of Independence of the Thirteen Colonies clearly establishes the United States of America was formed in a covenant with Almighty God. William Bradford and the passengers of the Mayflower signed the following covenant with God. “In the name of God, Amen. 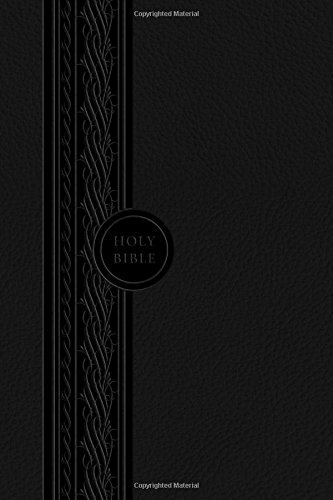 We whose names are underwritten the loyal subjects of our dread sovereign lord, Kingdom James, by the grace of God, of Great Britain, France and Ireland, King Defender of the Faith, etc., having undertaken for the glory of God, and advancement of the Christian faith and honor of our king and country, a voyage to plant the first colony in the northern parts of Virginia, do by these presents solemnly and mutually in the presence of God, and of one another, covenant and combine ourselves into a civil body politic, for our better ordering and preservation an d the furtherance of the ends aforesaid and by virtue, hereof to enact, constitute, and frame such just and equal laws ordinances acts, constitutions, and offices, from time to time, as shall be thought most meet and convenient for the general use of the Colony, unto which we promise all due submission and obedience. In witness whereof we have here underscribed our names at Cape Cod, 11th of November, in the year of the reign of our sovereign lord, King James of England, France and Ireland the eighteenth and of Scotland the fifty-fourth. 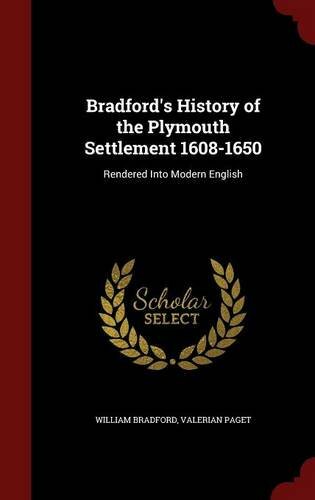 A.D. 1620” (Bradford, The Plymouth Settlement, 75-76). Thomas Jefferson, John Adams and fifty-four more brave men signed the Declaration of Independence of the United States with this closing statement of total reliance upon Almighty God. The philosophies and reasoning of the Enlightenment and humanistic philosophy has battered the shores of the United States since the time of Benjamin Franklin and Thomas Paine. Each time it began to take root a fresh spiritual awakening rose against the movement. The last eighty years have not gone well for this nation that was founded in covenant with Almighty God. The Pentecostal outpouring of 20th century began to lose strength in the 1940’s and higher criticism began to grow in the seminaries and Bible colleges of the nation questioning the infallibility of the Holy Bible. The Jesus People Movement and Charismatic Renewal brought a new wave of life and spiritual awakening in the 1960’s and ‘70’s. It too began to fade away in the mid 1980’s. There have been outbursts over the last twenty years, like the Toronto Airport, or in Brownsville, Florida, and the Billy Graham Crusade in Portland, Oregon. None of them impacted the nation or changed the culture. Post-modernism began to sweep across the United States in the 1960’s and by the 1990’s America began to embrace a post-Christian philosophy. Is There Yet a Servant Of the Lord?